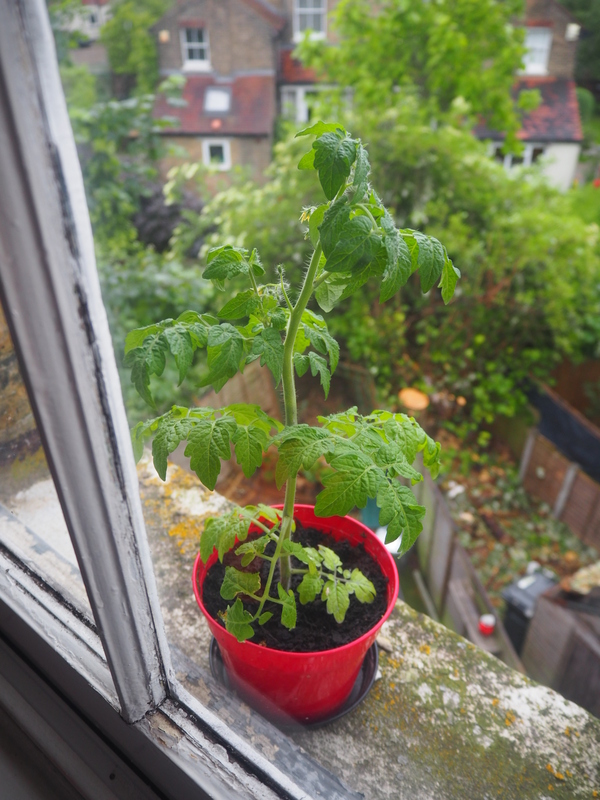 Meet my new tomato plant, Rob (full name Robert Plant). I popped him outside for a bit of rain this evening – at least someone is enjoying this soggy weather. Late night Sainsbury shopping and lunch prepping this evening, getting back into the swing of this after being a bit run down last week! 06/06/17 – Get yer wellies on!